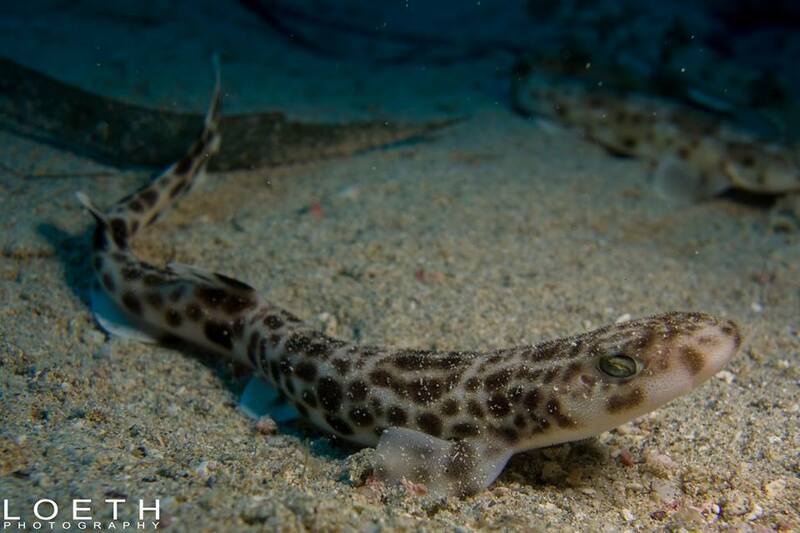 Released baby smallerspotted catshark (scyliorhinus canicula). Photo taken during the last release by one of our members. Joining a small NGO is like becoming part of a new family. I have experienced that sharing a passion can create a very strong and deep connection. Over the past eight years, I have been working for many small environmental NGOs and surely enjoy it. I think the contribution these NGOs make to their local environment is needed and shows that we are able to care for more than ourselves. I met the most amazing and inspiring characters fighting for sharks, coral reefs, turtles, etc. ; had the most in-depth and emotional conversations and made friends along the way, which I don’t want to miss in my life. Everyone should get involved in such a cause. This is why I have a hard time understanding that such good causes all struggle in regard to financial support, especially in a time, when conservation efforts are needed more than ever before. Greg Nowell and Daivd Mason at a Sharklab-Malta awareness event. Sharklab-Malta started out – as so many small NGOs – by a passionate idea of a few people that wanted to make a difference for what they love. In this case, sharks and rays. When I first met the founder of Sharklab-Malta – Gregory Nowell – I was astonished by his knowledge about sharks. Without actually having any background in marine biology, he knows more about sharks than many graduate students. What was even more impressive is the dedication he shows. Greg has three jobs to make a living and still twice a week he goes to the fish market at 3 am in the morning to monitor shark landings and gather data and egg cases; two other members go on different days to cover at least four days a week. Over the past four years a unique program developed, taking egg cases from dead sharks to be hatched and eventually released back into the wild. So far we saved and released 250 shark babies into Maltese waters. It is such a pleasure to see the little baby sharks grow, talk to people about sharks and make them care. I became part of Sharklab three years ago and was appointed the position of science officer in 2014. I try to support and advise volunteers as much as I can in my free time. However, as much as all of us and the volunteers enjoy the work, events and gatherings, there is a price to it and funding is rather difficult to obtain. The small €20 annual member fees barely cover the costs for print outs, awareness activities, aquarium maintenance and fuel to drive to the fish market. 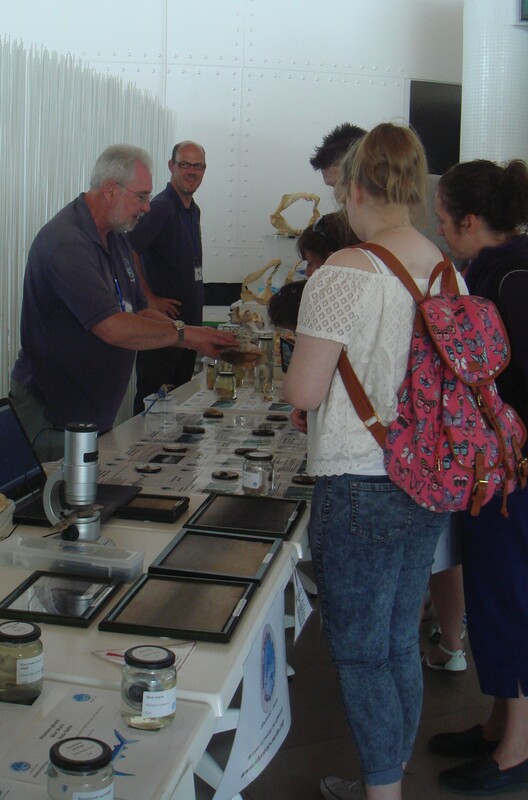 This year, for the first time, Sharklab-Malta is trying to take part in an international conference – the European Elasmobranch Association Conference in Bristol. We worked hard gaining all data and want to publish our research and present our recovery and release program to other shark nerds and conservationists. The remaining obstacle is the costs. The conference participation involves registration fees, flights and accommodation. All in all, about €1,500, which might seem like a relatively small amount to many people, but is a challenge for a small NGO like Sharklab. This is why we started an online fundraiser to call out for help. At the age of 8 years I decided that I wanted to study fish. In 2011 I graduated with a Master of Science degree from the Christian-Albrechts University Kiel, Germany. After graduation I decided to leave Germany and worked for a small NGO in Egypt. Over the past 4 years I supported several conservation projects around the world. To gain additional knowledge I participated in a master program in ocean governance at the university of Malta, a newly developed master course and unique in its interdisciplinary approach. Now I am hoping for a job opportunity to use my education and training.